Class: Are you interesting in learning Bollywood dance? Then come along to my main class on Thursdays 7:30-8:30pm in Plymouth, the fee for each session is £3. There are plenty of opportunities to perform for those who wish to, or if you would just like to join for the exercise and fun of learning a dance form that is also welcome. The class takes both children and adults (though younger entry for children will depend on the current number in the class). The class goes at the speed of what the class needs, so don’t worry if you haven’t had much previous experience of dancing, if you have had experience dancing, then you may get a chance to learn extra pieces from previous dance performances for future events. If you would like more information on joining the class please go to the contact page. Class: Want a birthday with a difference. 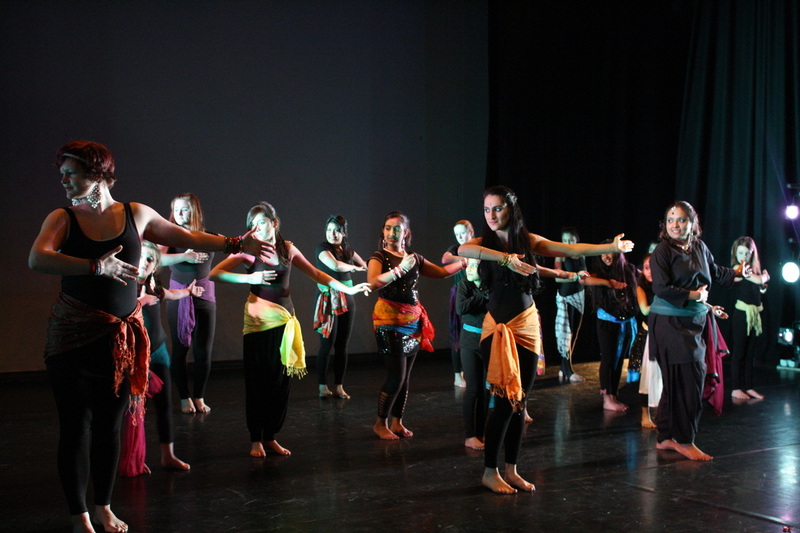 Then why not add a taste of India with a Bollywood dance class. Using music from Bollywood films and learning fun routines, why not have a birthday to remember. Workshops- Events, clubs and more! 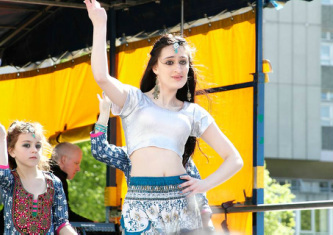 Class: Special occasions and groups and charity events are all great places of a Bollywood dance this could be a one-off session or a block of sessions, to give you and your friends a taste of Bollywood. 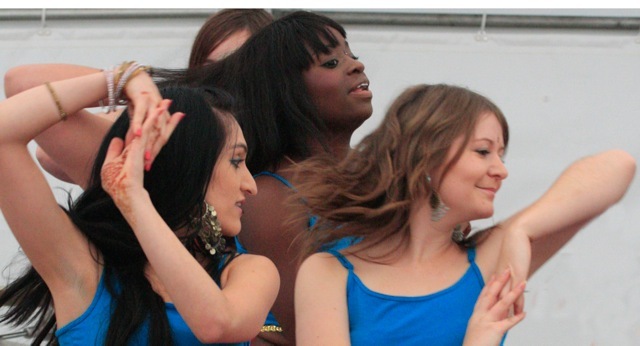 Performances: As well as being invited to perform at many public events which you can come and see us perform, the group is also available to perform at your events; such as charity events, dinners and fairs. Contact us for more information. Classes can be adapted to suite all ages and abilities, all prices are dependent on size of class, locations and duration please contact for more information.